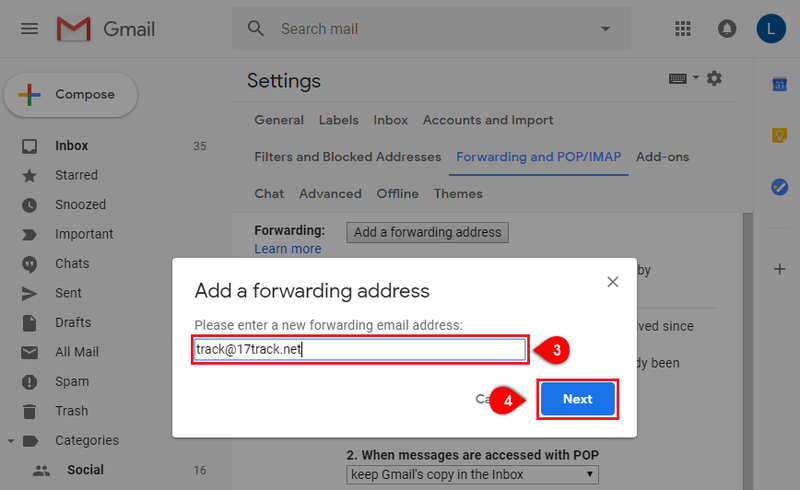 Email tracking service is to forward your tracking numbers to a dedicated email address (track@17track.net) by your registered or linked email addresses. 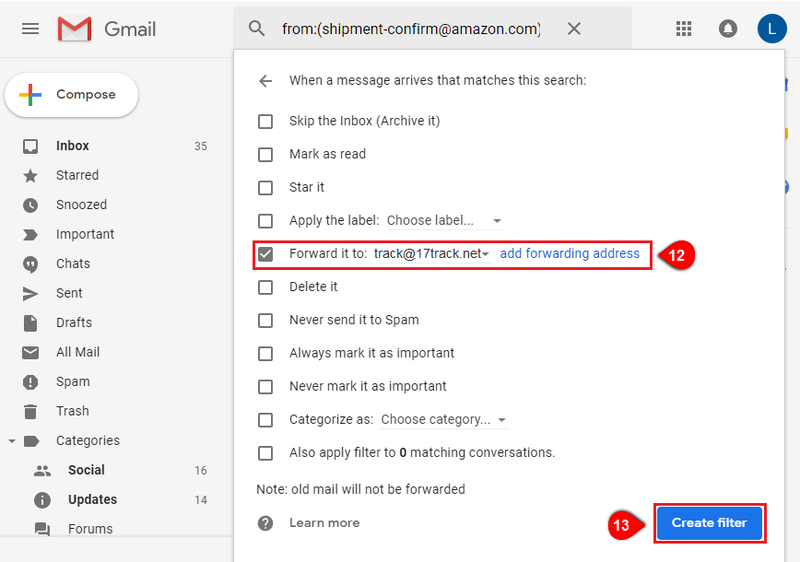 Our system analyzes your email contents to find the tracking numbers and add them to the tracking list of your 17TRACK account automatically. 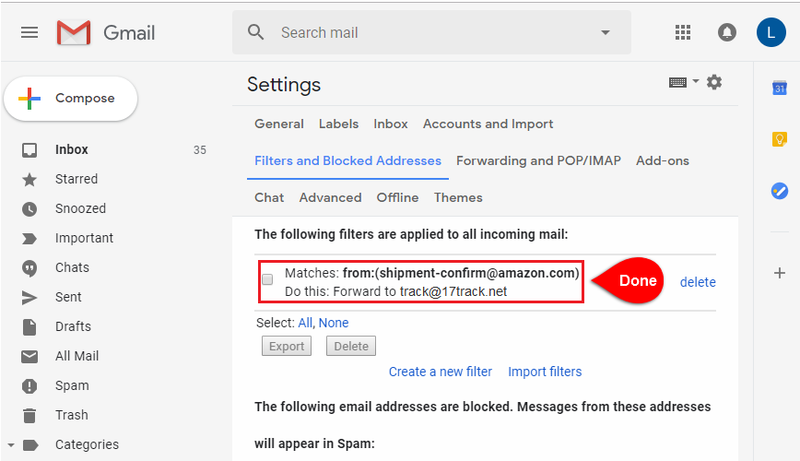 What is Email tracking service? 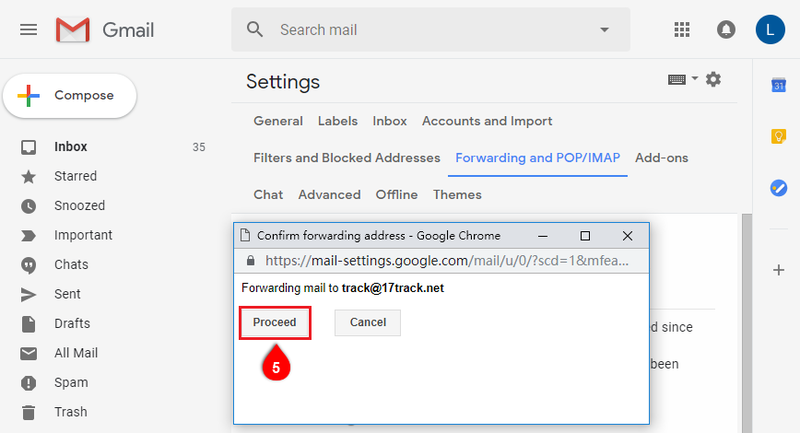 Set the forwarding function for your Gmail or other mailboxes. 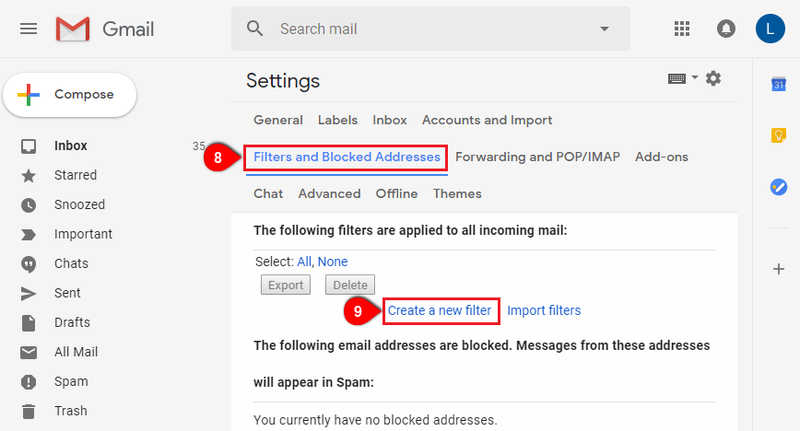 How to use Email tracking service? 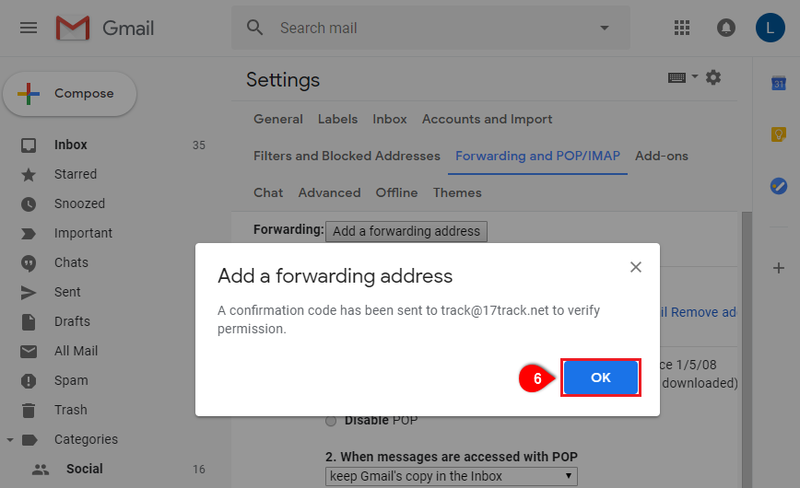 If you do not have an account yet, please click here to register a 17TRACK account first. 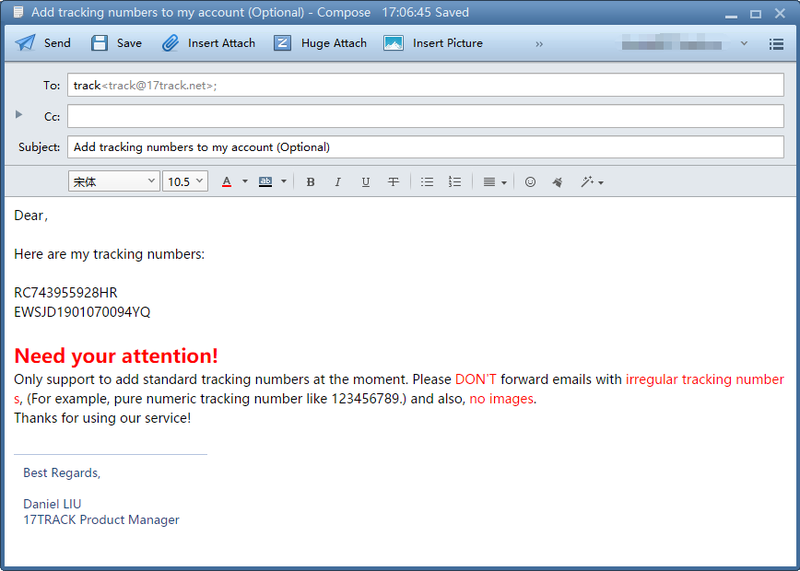 The Email tracking service is currently only available for registered email accounts and their linked email addresses. 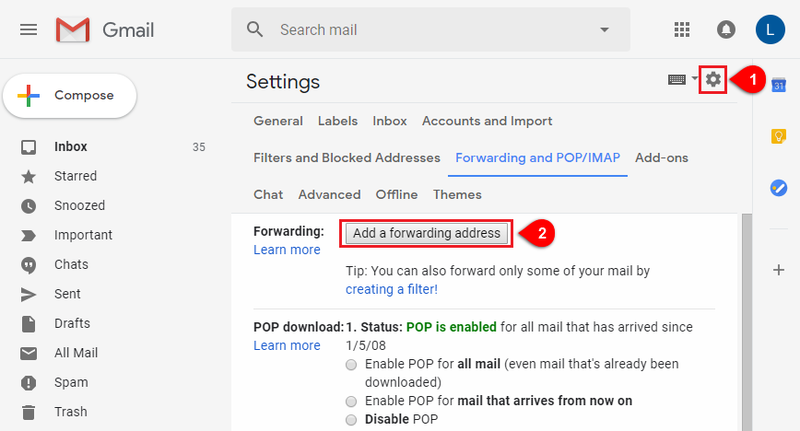 How to set the forwarding function for Gmail or other mailboxes? 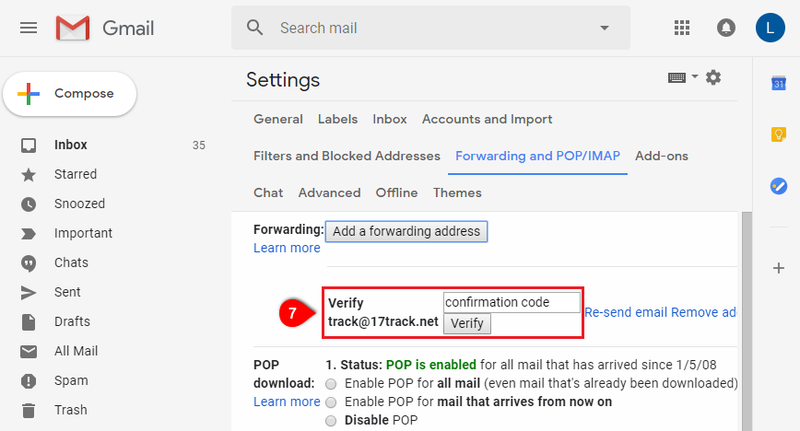 If you have any feedback or questions, feel free to contact us at serv@17track.net. 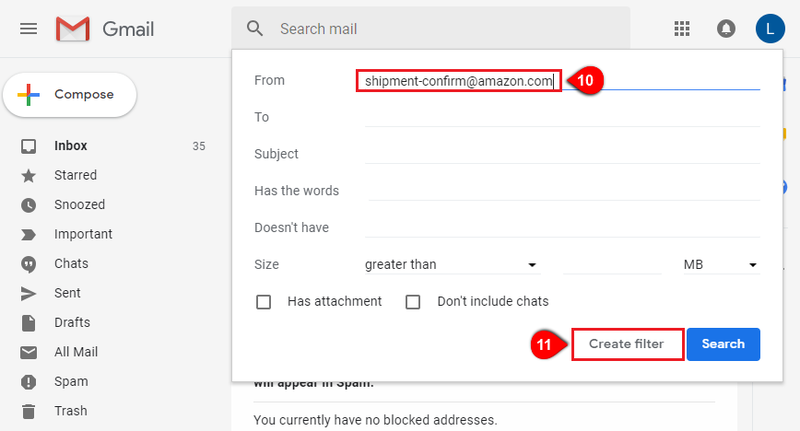 We would get back to you as soon as possible!